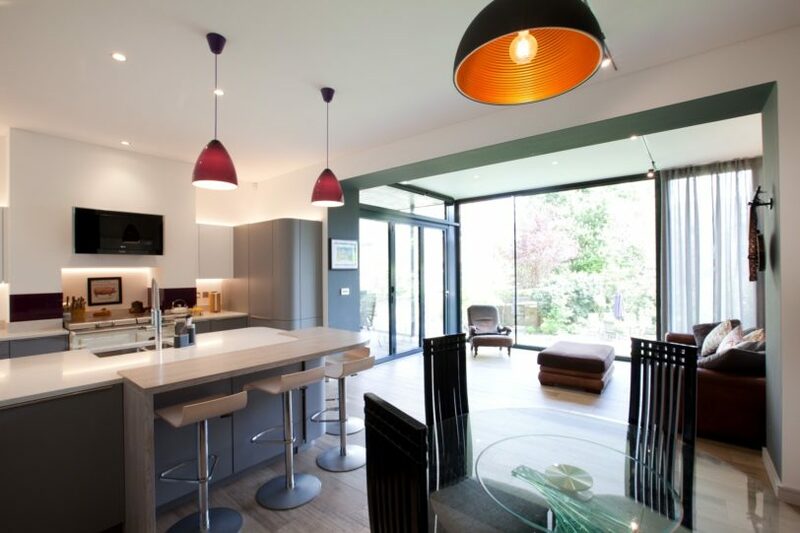 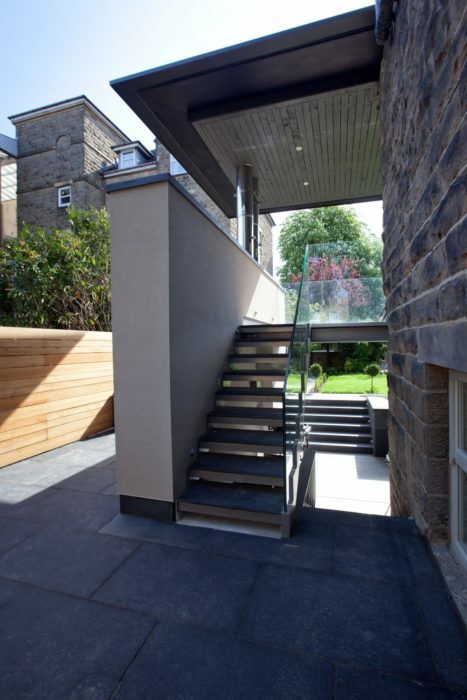 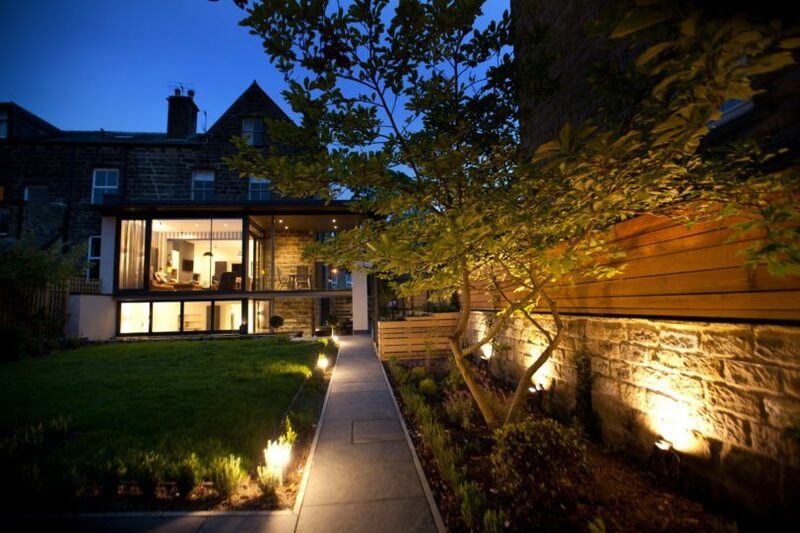 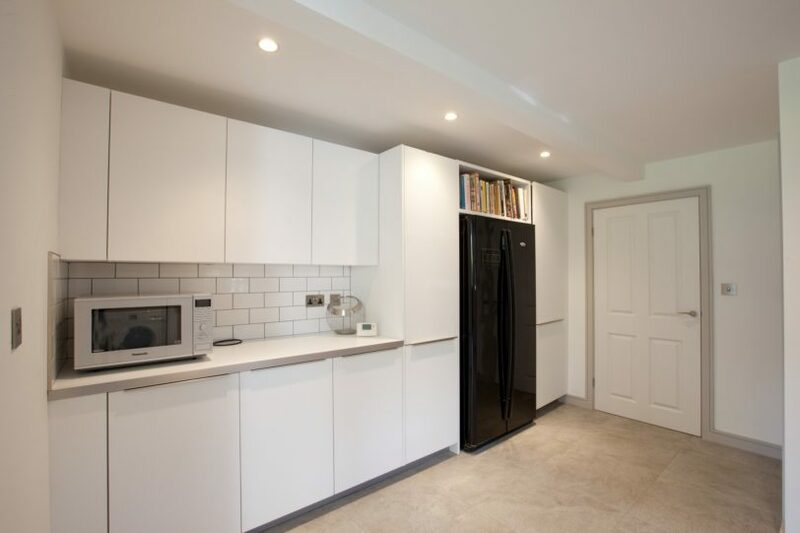 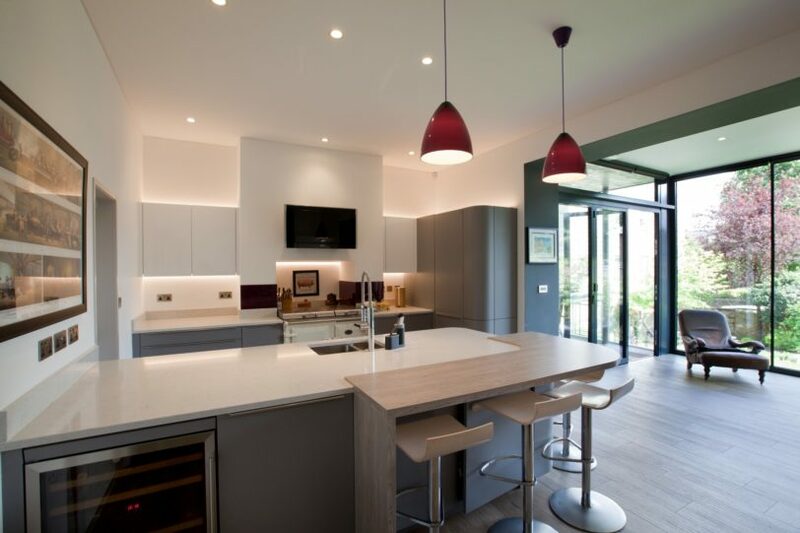 Halliday Clark was commissioned to design a 1½ storey extension to the rear of No. 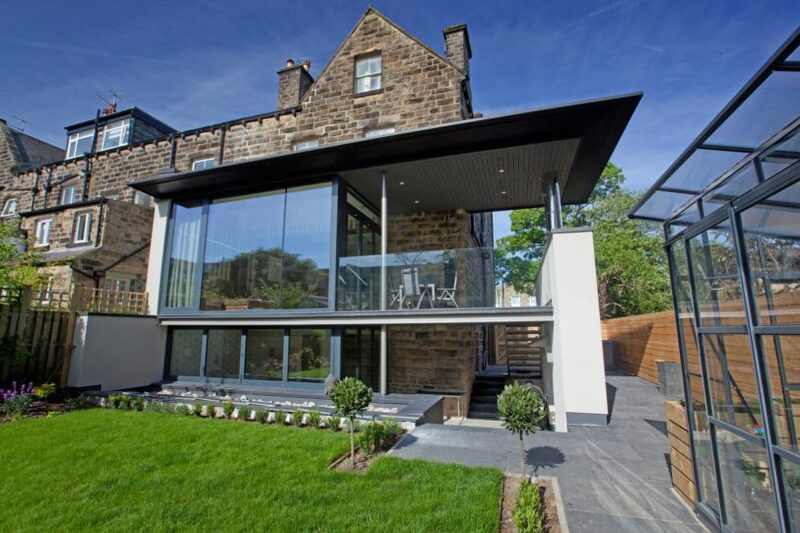 1 Parish Ghyll Road, a Victorian terraced dwelling. 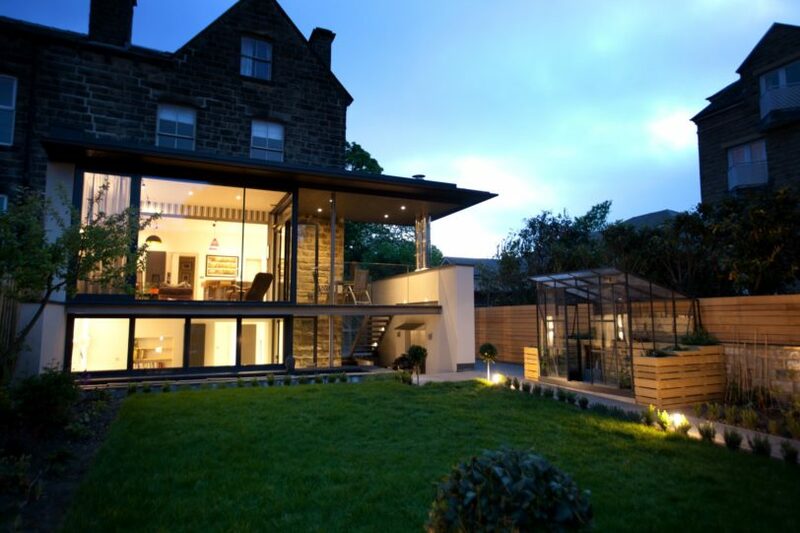 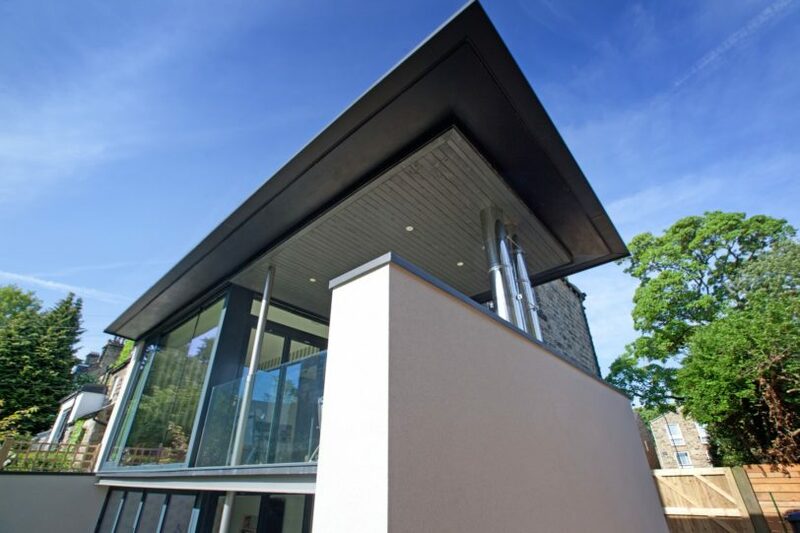 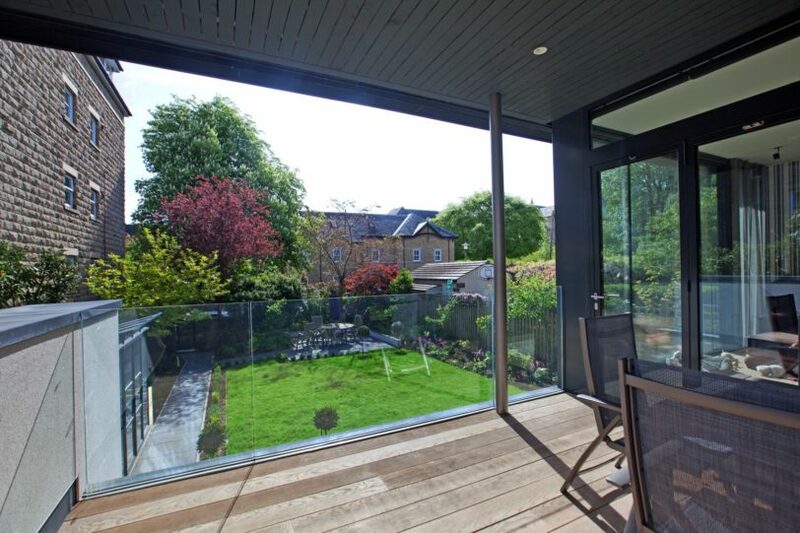 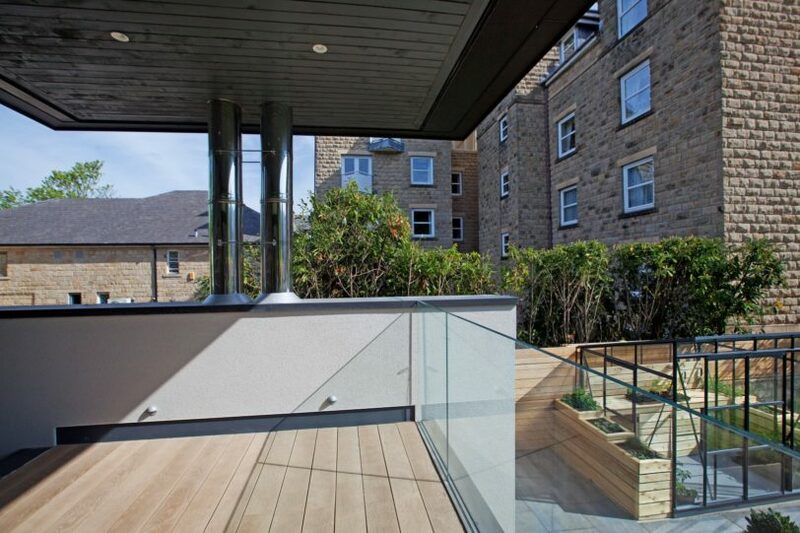 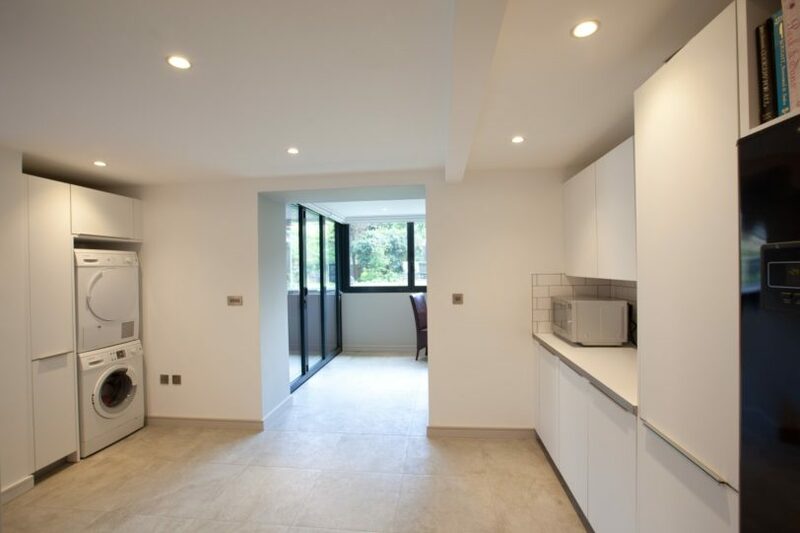 The design provides a covered deck and garden room featuring a ‘picture window’ at the upper ground floor level and a utility room, living space and barbecue area at lower ground floor level. 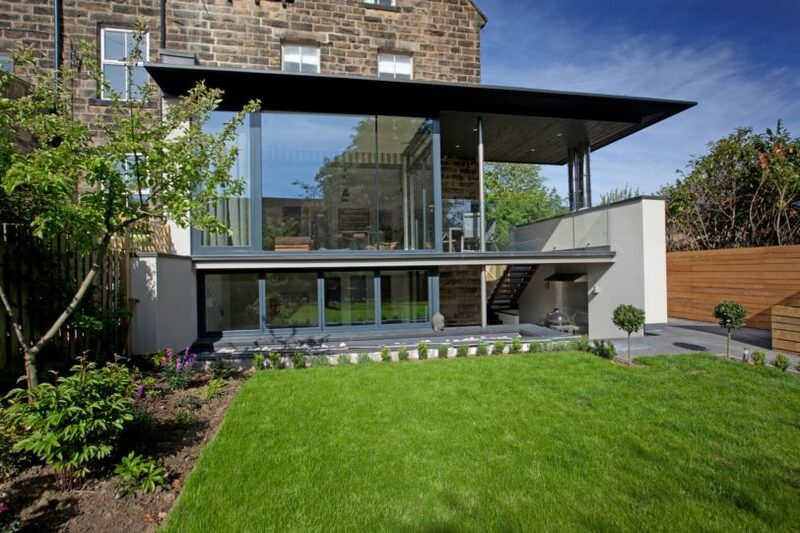 The modern but sympathetic extension successfully emphasises the quality and grandeur of the existing dwelling without detracting from it.